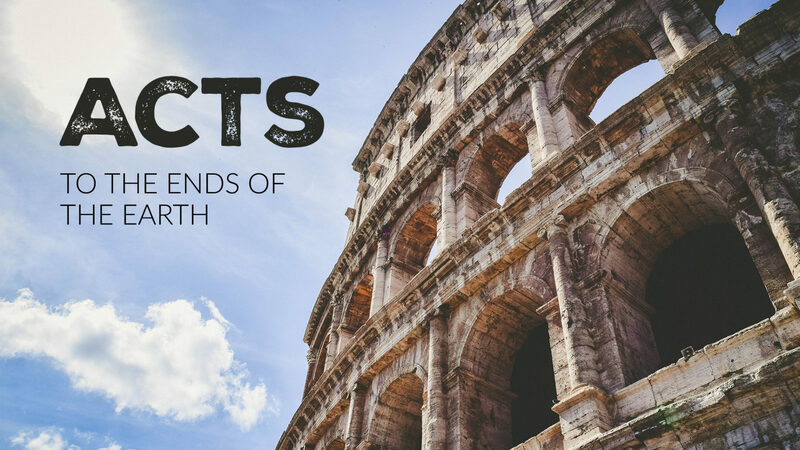 Corinth is Paul’s furthers point from home on his second missionary journey. It’s also a time, in his own words, of fear and trembling. Paul had been beaten, stoned, jailed, isolated, smuggled out of towns and drug before rulers. Arriving at Corinth, Paul was alone and worn down. He couldn’t have imagined how his time in Corinth would have proved so encouraging.